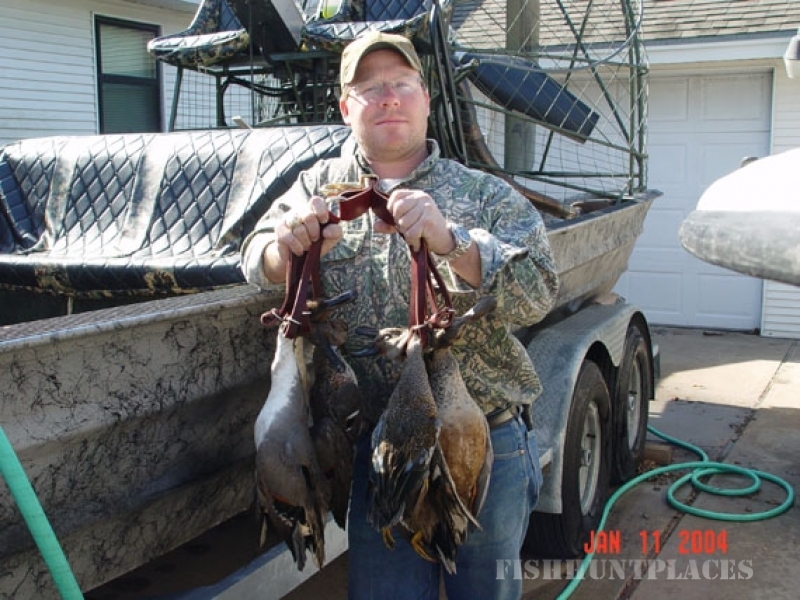 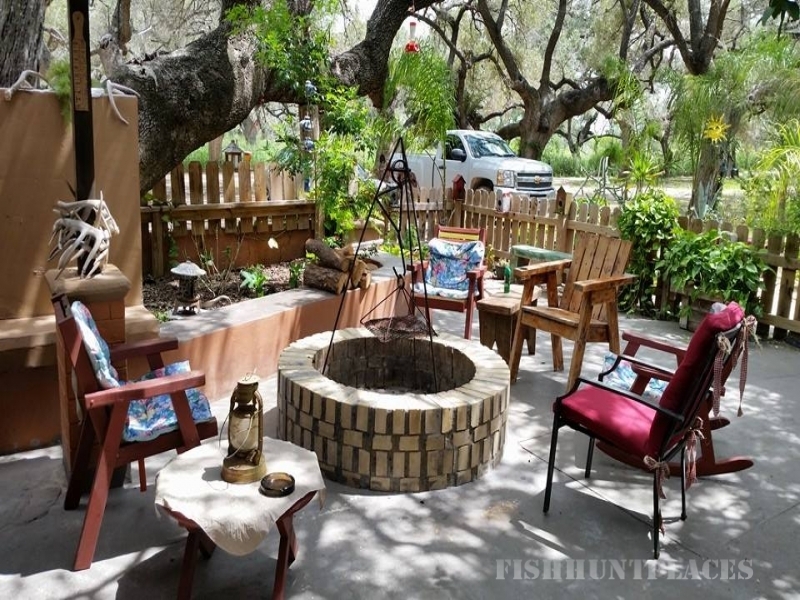 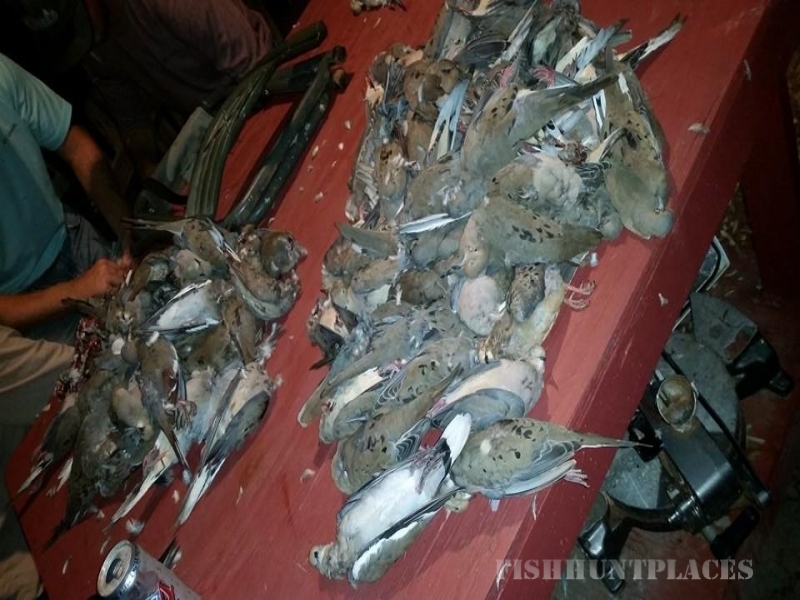 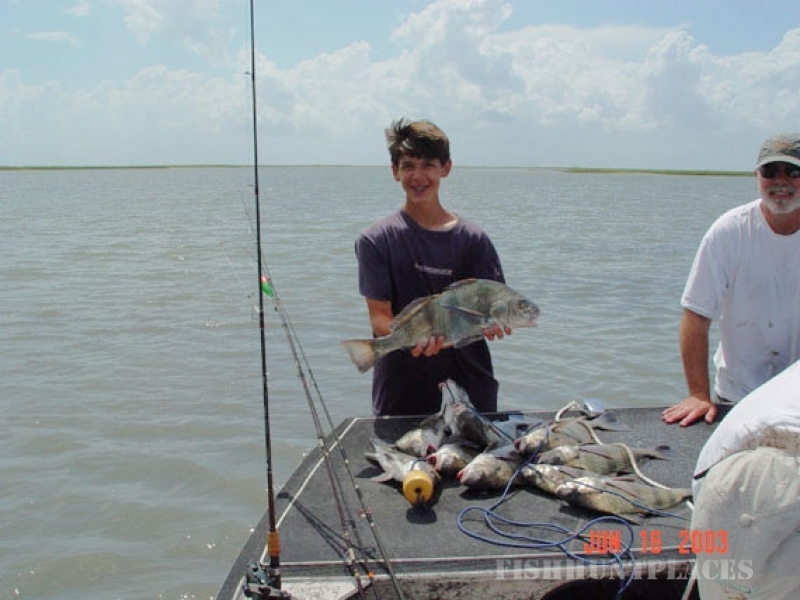 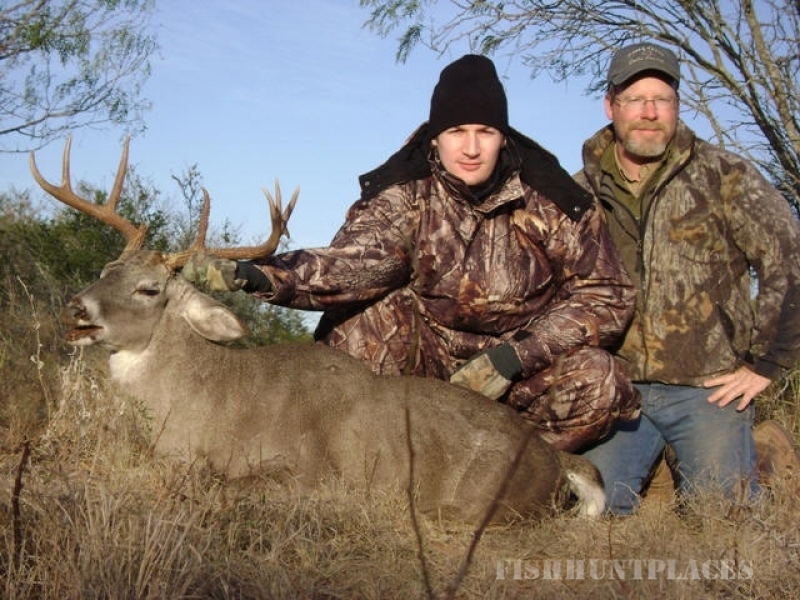 South Texas Guide Service offers fully guided hunting and fishing adventures in South Texas and along the Texas Gulf Coast which includes areas like Aransas Pass, Corpus Christi, Ingleside and Rockport. 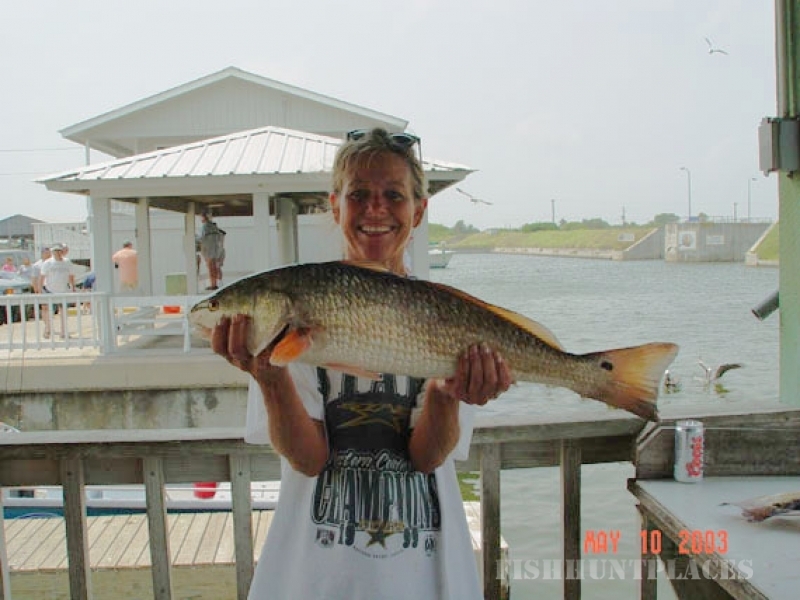 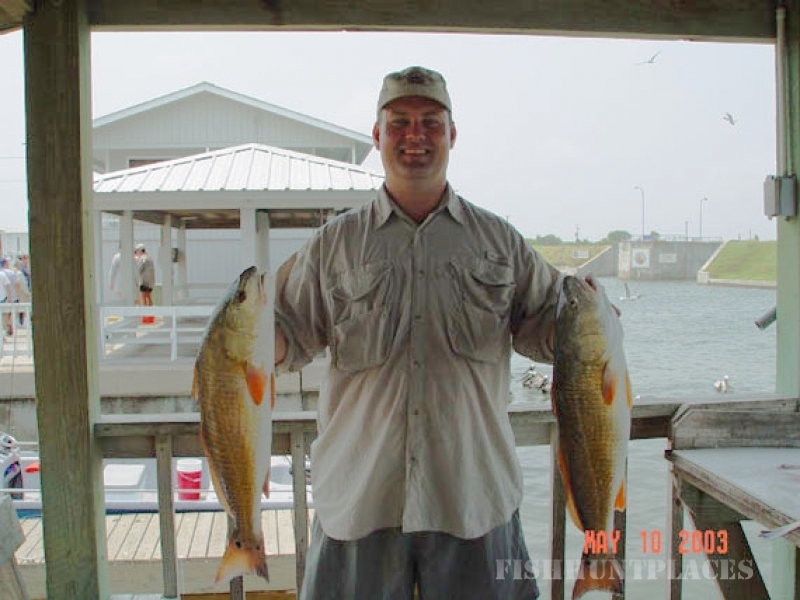 We offer fully guided fishing trips for redfish and speckled trout in Aransas, Corpus Christi, and Nueces bays along with some of Texas’ best waterfowl hunting in the flats of Aransas Bay. 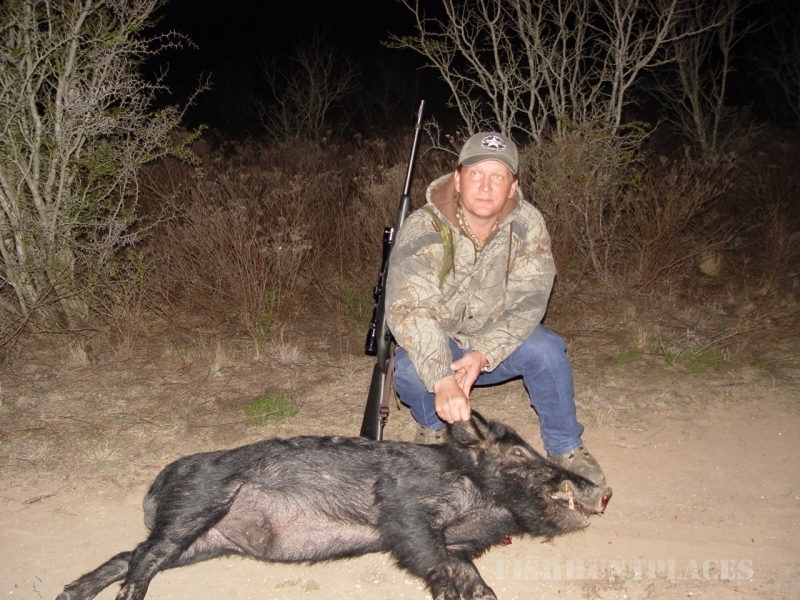 We also offer hunts for trophy whitetail, turkey, dove, quail and feral hogs on some of the finest hunting ranches in South Texas. 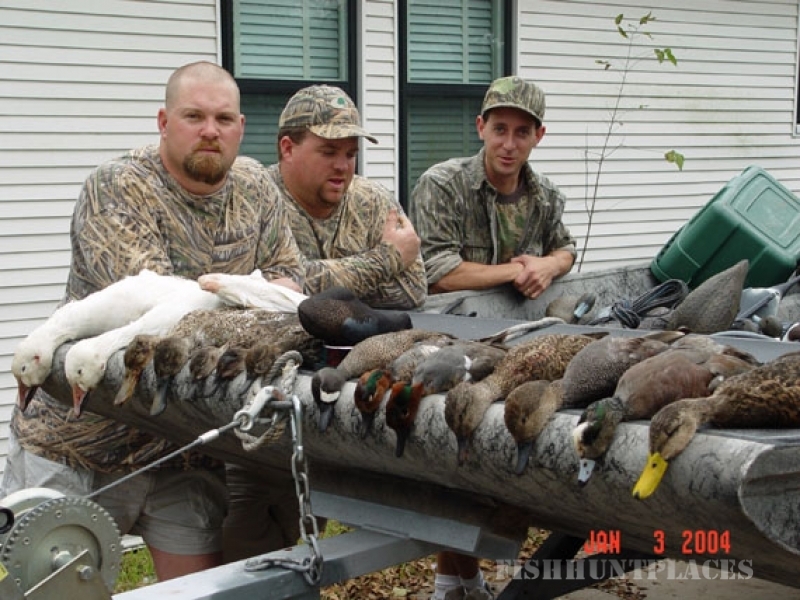 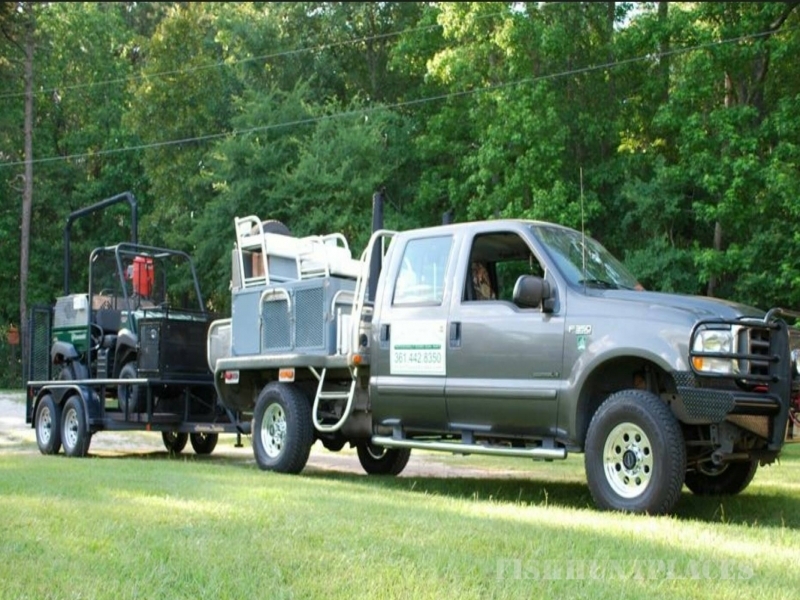 We are not your typical large commercial hunting and fishing operation, but rather a specialized guide service seeking to provide our clients with the best hunting and fishing experience possible. 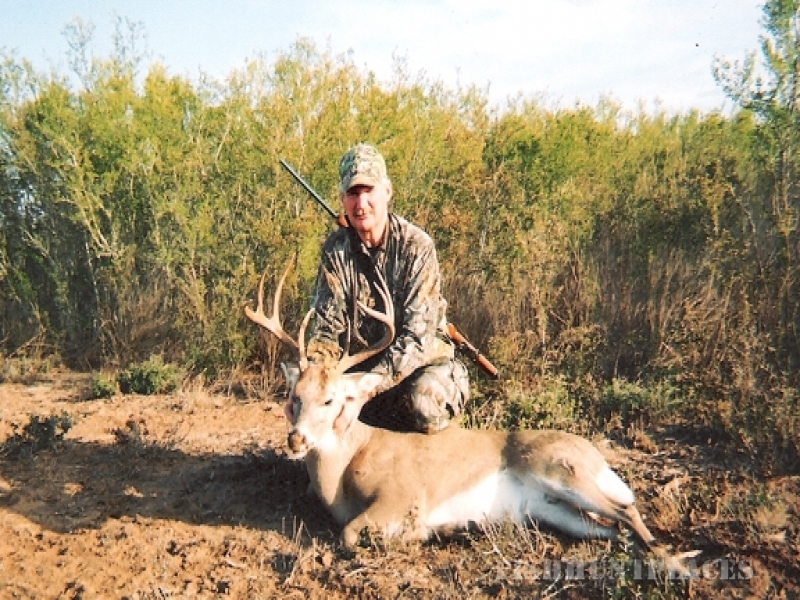 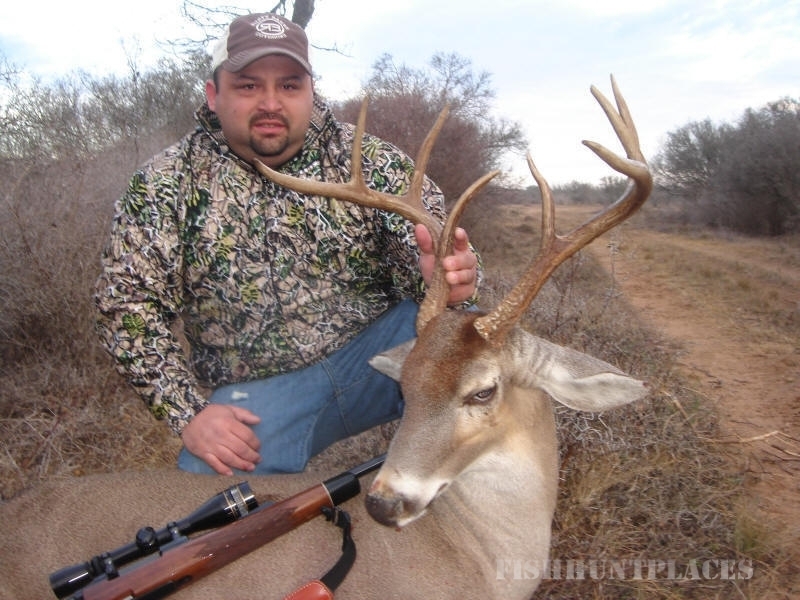 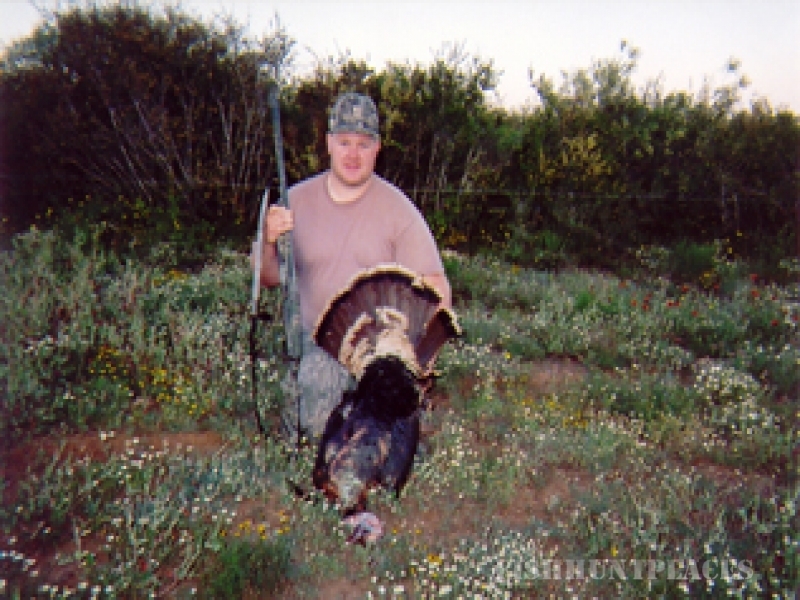 South Texas Guide Service prides itself on quality guides, courteous service and above all, customer satisfaction.